The Patty Turner Center Members’ Council is proud to present this year’s Annual Winter Party, sponsored by Whitehall of Deerfield & PTC Members Counsel. 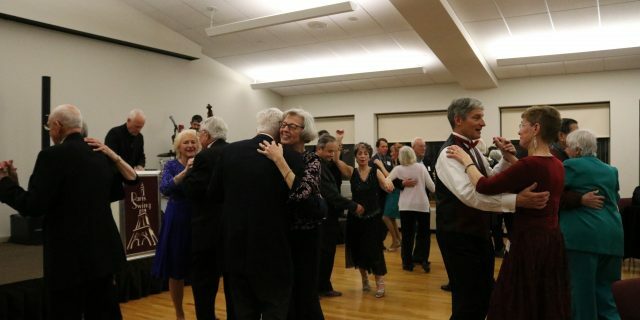 An elegant evening affair featuring an atrium reception, delicious dinner buffet catered by Hel’s Kitchen of Northbrook and the Big Band dance music of Eddie Harrison and Paris Swing. Mark your calendar and plan to join us for this festive celebration. Register online or at the Patty Turner Center by Monday, December 4.